Forrest Blue, a four-time Pro Bowl center who helped the 49ers win three straight division titles in the early 1970s, has died. He was 65. The 49ers announced Tuesday that Blue died Saturday at an assisted living facility in Carmichael, Calif. No cause of death was given. He didn’t miss a game for the 49ers from 1969-74 and finished his career with four seasons with the Colts. 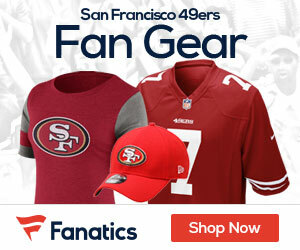 Be the first to comment on "Former 49’ers Center Forrest Blue Passes Away"